According to the needs and demands of our clients, we are engaged in supplying, trading and exporting a wide range of Aluminum Alloy Rods. These rods are sturdily constructed and offer hassle-free service life. We are one of the prominent suppliers of a qualitative range of Aluminum Alloy Pipes. Following the demands of clients, we provide various range and forms of these pipes. Our pipes are sourced from certified manufacturers who manufacture these using best quality aluminium and by implementing advance technologies. 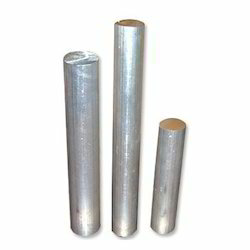 We are the manufacturer and suppliers of Aluminum Alloy Rods. 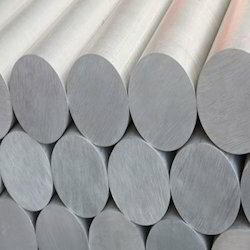 Aluminum Alloy Rods Grades 6061 T6 . Aluminum Alloy Rods Grades 2024 T3 . Aluminum Alloy Rods Grades 7075 T6 . 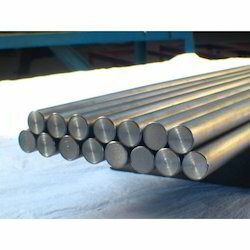 Aluminum Alloy Rods Grades 2011 T3 . Aluminum Alloy Rods Grades 5086 . Aluminum Alloy Rods Grades 6082 . 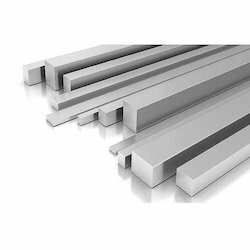 Aluminum Alloy Rods Grades 5251 . Aluminum Alloy Rods Grades 1050 . Aluminum Alloy Rods Grades 2014 . Aluminium Alloy 5251 Rod contains nominally 2.0% magnesium & 0.30% manganese. It has good workability, medium static strength, high fatigue strength, good weldability, and very good corrosion resistance, especially in marine atmospheres. 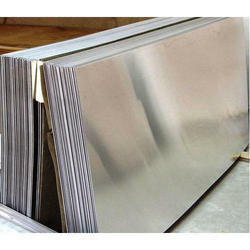 It also has the low density and excellent thermal conductivity common to all aluminium alloys. 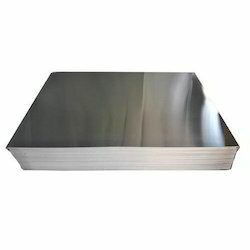 It is commonly used in sheet, plate and tube form. 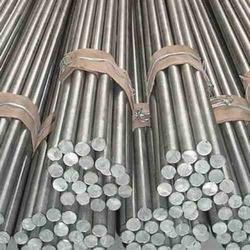 Aluminium Alloy 5251 Rod is readily machinable by conventional methods. It should be machined at high speed with copious lubrication to avoid thermal distortion of the workpiece. Sharp tools are essential. 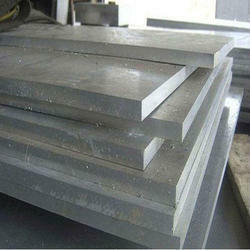 High speed steel or tungsten carbide may be used. Cuts should be deep and continuous, with high cutting speeds. Woodworking machinery may be suitable for short runs. Aluminium Alloy 5251 Rod is readily weldable by standard techniques. It is frequently welded with GTAW (TIG) or GMAW (MIG). Aluminium must be very dry & clean to avoid contamination & porosity of the weld. Filler metals 1100, 4043 or 4047 are used. 4043 is the most crack tolerant. Shielding gas must be dry & free of hydrogen. 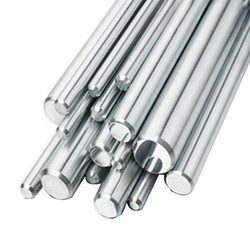 As a renowned organization, we are engaged in supplying, exporting and trading a wide range of Aluminum Alloy Rods. These products are well equipped and ensure hurdle-free service life. All these products are easy to mount and require minimal maintenance and no extra care. These products are well known for their traits like durability and smooth functionality. For the diverse requirements of our clients, we are engaged in supplying, exporting and trading an exquisite range of Aluminum Alloy Rods. These products are strong and sturdy in nature and ensure longer functional life. All these products are easy to install and can be easily rotated from one end to the other conveniently. These products are technically accurate and are smooth in performance. Sizes 3mm to 300mm . Being a client-centric organization, we are engaged in manufacturing, supplying and exporting a comprehensive range of Aluminum Alloy 2024. Manufactured at our sophisticated infrastructure unit, the aluminum alloy offered by us is highly applauded for their features like low maintenance, dimensional accuracy and high tensile strength. Further, our appointed quality controllers closely inspect our range on different parameters to ensure flawlessness. Aluminium alloy 6061 is one of the most extensively used of the 6000 series aluminium alloys. 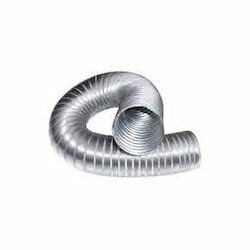 It is a versatile heat treatable extruded alloy with medium to high strength capabilities. Aluminium alloy 6063 is one of the most extensively used of the 6000 series aluminium alloys. It is a versatile heat treatable extruded alloy with medium to high strength capabilities.